Lok Sabha Elections 2019: Mayawati's official Twitter handle is @sushrimmayawati. Her Twitter account was verified on Wednesday morning. Lok Sabha Elections 2019: Mayawati's first post on Twitter was on January 22. Mayawati, former Uttar Pradesh chief minister and Bahujan Sajawadi chief, known to shun social media not only for herself but also her party, is on Twitter. Over three months after a Twitter handle in her name appeared online, her party confirmed that it is indeed that of the Dalit powerhouse. Mayawati's official Twitter handle is @sushrimmayawati. The objective, Mayawati's party says, is speedy interaction with the media and masses , and expressing her views on various issues of national and political importance. Mayawati, who is now verified on Twitter, has racked up over 11,000 followers (and counting). The numbers shot up instantly this morning as the news spread. In contrast, her ally Akhilesh Yadav has 8.9 million followers. Uttar Pradesh Chief Mininster Yogi Adityanath has 3.3 million followers and Prime Minisrer Narendra Modi has 45.4 million followers. Seven out of the first 12 tweets are press releases from her party. "Connect me directly, get party views and updates. With regards (sic)," she tweeted on January 23. A number of people reacted to the update, with one person wondering if she will follow Akhilesh Yadav. If Mayawati ji has indeed graced Twitter then Twitter has indeed arrived. Sources in the Bahujan Samaj Party (BSP) say the approaching national election is a make or break for the party and so, a decision has been taken to engage more with young audiences on social media platforms. Last month, Mayawati minted an alliance in Uttar Pradesh with former arch rival Akhilesh Yadav, who is immensely popular on social media, for the Lok Sabha election. The two leaders left the Congress out of the equation. 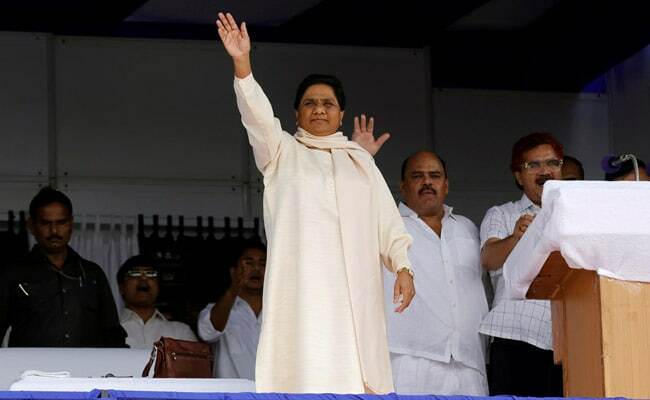 The BSP hasn't been known for social media interactions or even other modes of communication except agency sound bites or the rare press conference addressed by Mayawati herself. The party has no authorised Facebook or You tube presence. In contrast, Akhilesh Yadav has Facebook page, his party has a YouTube channel where all his press conferences and interactions are broadcast live . 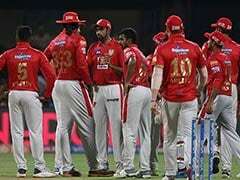 The Samajwadi Party also has a battery of spokespersons and leaders that interact with the press regularly. Yogi Adityanath's press conferences, which are mostly monologues on a topic of his choice, too are broadcast live via the party's and the chief minister's Twitter handles.